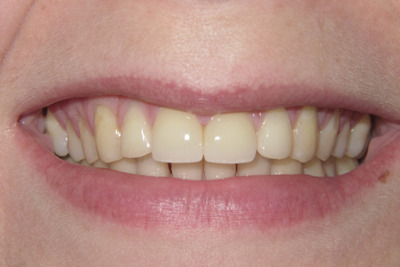 Dentistry has made some remarkable advancements over many, many years. 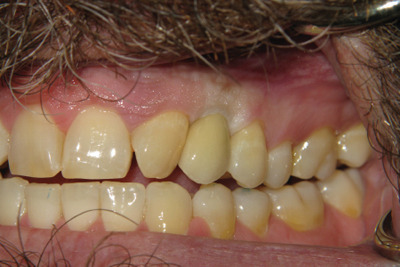 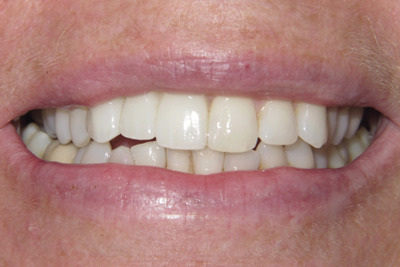 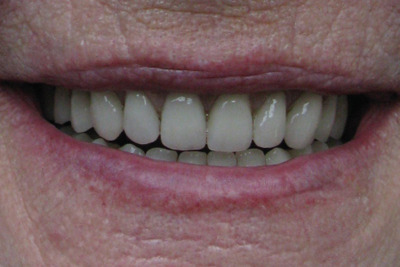 With today’s technology modern aesthetic dentistry can change your smile and truly be life changing! 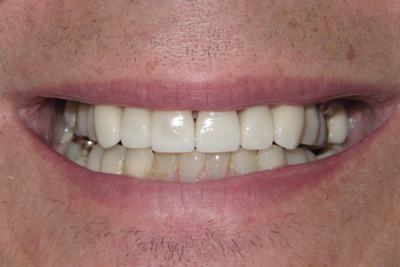 Here are some examples of what Dr. Rory Knapp and his amazing team can do for you.